Remember the look on your kid's face when you gave him his first gun? 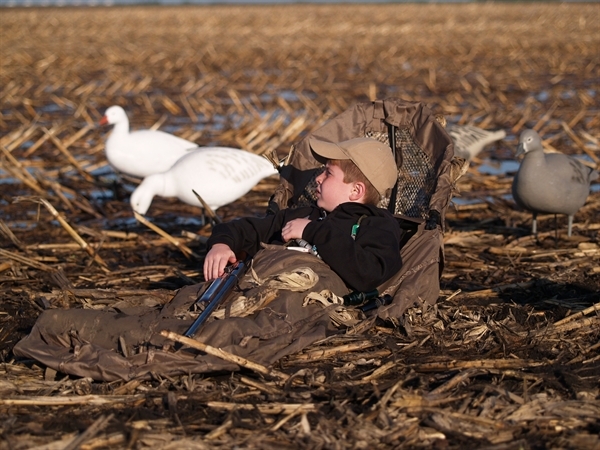 That excitement is packaged in these Avery Youth Power Hunter Layout Blinds! They are also the safest and most effective ways to teach your best new hunting buddy how to field hunt for ducks and geese! Scaled to 75% the size of standard Finisher and Power Hunter. Dimensions: Length: 58 inches, Height: 17 inches, Width: 20 inches. 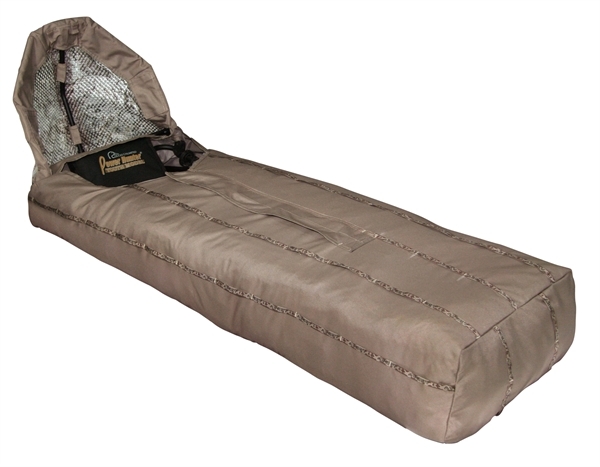 The PH's full length padded seat and HeadRest offer surprising comfort, and its camo mesh FlipTop allows the best field of view on any production ground blind while offering the room needed for anyone to operate duck and goose calls. This blind is truly designed for "Power Hunters" by some of the most serious waterfowlers alive! 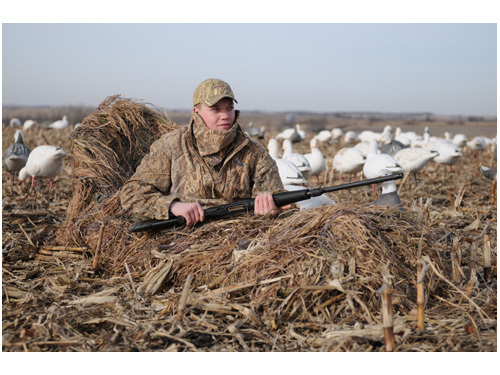 The Youth Power Hunter (AV01466) by Avery Outdoors Greenhead Gear GHG is the most economical blind on the market.